After going to about 5 supermarkets here in uyo asking for hand sanitizers and seeing the lost expression on the faces of the sale attendants, I knew that I had to do this post. You see I trust my Nigerian people to take advantage of this virus and begin to import or fake a lot of hand sanitizer because the sale of hand sanitizer is really big business now. A 50-100ml bottle that I used to get for 350 naira (2 USD) is now about 600-800 naira (4-6USD) and the price keeps rising everyday. 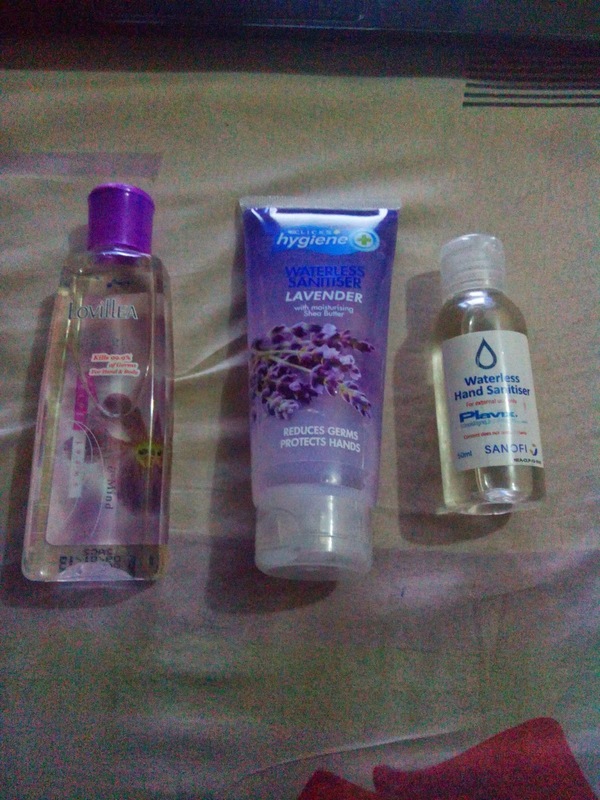 I don’t know if I can consider myself an expert but after using different brands for almost 10 years I think I should say what I observed using them and hopefully it would people make good choices when getting the hand sanitizers. It would be disastrous if people pay so much for a hand sanitizer and they get fake which could put them at risk. 1. Most of the sanitizers have alcohol and water as their first ingredients. Though the sanitizer contains water it is not to be used like water. The water content is very small. 2. 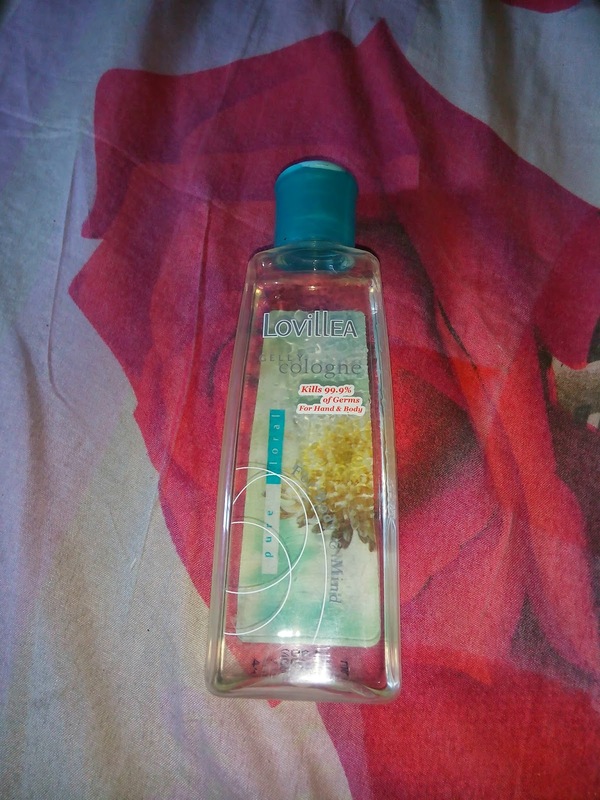 Most of the sanitizers I have used are gel or gelly like. Before I get any now I always shake it. It should not move like a free flowing liquid. Some are a thicker than some but you would notice that it moves a little slower than water. 3 I noticed that when it is applied on the palms and rubbed together, most have a cooling/cold feel and it begins to dry almost instantly. Depending on the amount you apply it could be almost dried by 30 seconds (though if you pour the whole bottle on your hand it would take a longer time and would be a big waste). 4. Also after applying it and it has dried there is usually a slight sticky feeling for a very short while. I don’t know if I can call it sticky but it does not feel really dry. Usually the sticky feel goes away after some seconds then your hand feels really dry. I have had the clicks since last year (it was gotten from S.A), the smaller bottle was a sample given to me by a medical representative of Sanofi Aventis last year too. I think that is all I have noticed but if anyone knows of any other way to identify a good hand sanitizer please share in the comment section. It would really be helpful. However I have to say that no matter the amount of sanitizer you have washing your hands properly is the best way to prevention germs, the sanitizers should be used in cases where clean water and soap cannot be accessed. For more information on how to wash your hands properly check here. Stay germ free..
Nice one. I use the Forever Living Hand Sanitizer mainly for the smell and also the fact that FLP is a trusted name. I find sanitizers very essential especially with young children. Thanks. I have never bought the FLP type but I have used it. It seems nice.. Thank you. I am glad it was useful to you.